Morris Arboretum's Paul W. Meyer, The F. Otto Haas Director and Anthony S. Aiello, The Gayle E. Maloney Director of Horticulture and Curator have been part of the collaborative plant exploration program in China for many years. Learn more about their expeditions to China in The Arnold Arboretum of Harvard University's quarterly publication, Arnoldia. This online catalogue is a listing of every living plant for which collection records are kept. It represents 8,102 records for plants, cuttings, and seedlots alive in the Arboretum as of January 2019. Because a record may have more than one item, our collection has over 13,000 accessioned plants, cuttings, and seedlots. These 13,000 items represent approximately 2,600 taxa (types of plants). Annuals and most perennials are not accessioned. This list is arranged alphabetically by scientific name. It gives accession number, current location, scientific name, common name, provenance, source, how received, collector number, and native range for each item. Accession numbers ending with an “#” are cuttings, seedlots, or non-labelled seedlings in propagation. 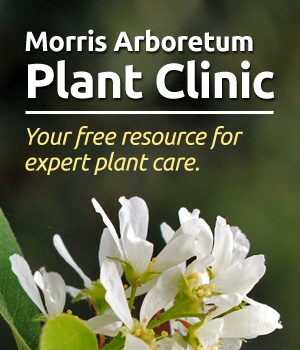 A grid map of the Arboretum is included to help users locate plants throughout the living collection. Plants located at the Greenhouse, the Nursery, or Bloomfield Farm can be viewed by appointment only.